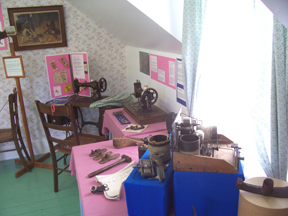 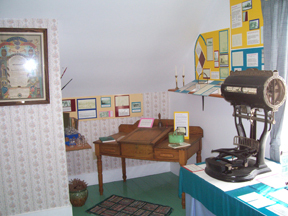 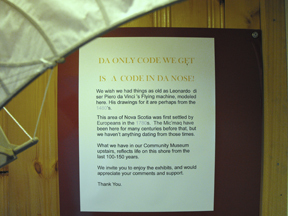 The MacPhee House Community Museum is situated in a historic house on Nova Scotia’s Eastern Shore. 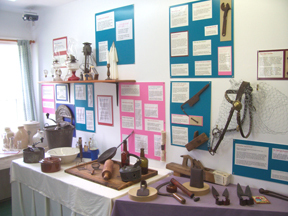 The museum houses an impressive collection of artifacts which will intrigue and amuse visitors of all ages. 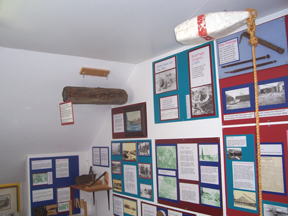 Visitors can explore the “Life Before Plastic” exhibit to learn what life was like on the Eastern Shore from the 1850s onward. 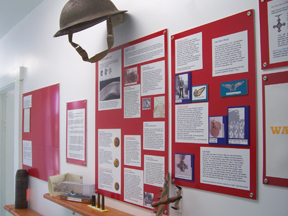 Another popular exhibition examines the impact of the World Wars on the military and civilian populations of the area. 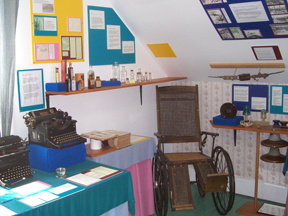 Before leaving, visitors are encouraged to check out the adjoining Visitor Information Centre to learn more about the variety of attractions available throughout the region.